Despite the name, heartburn doesn't affect your heart, but rather your esophagus in the area of your chest around your heart. You'll feel a burning sensation in your chest and maybe experience a sour taste in your mouth. Some people find that the pain lasts for just minutes and others experience the pain for hours. Occasional heartburn is common and usually not serious. 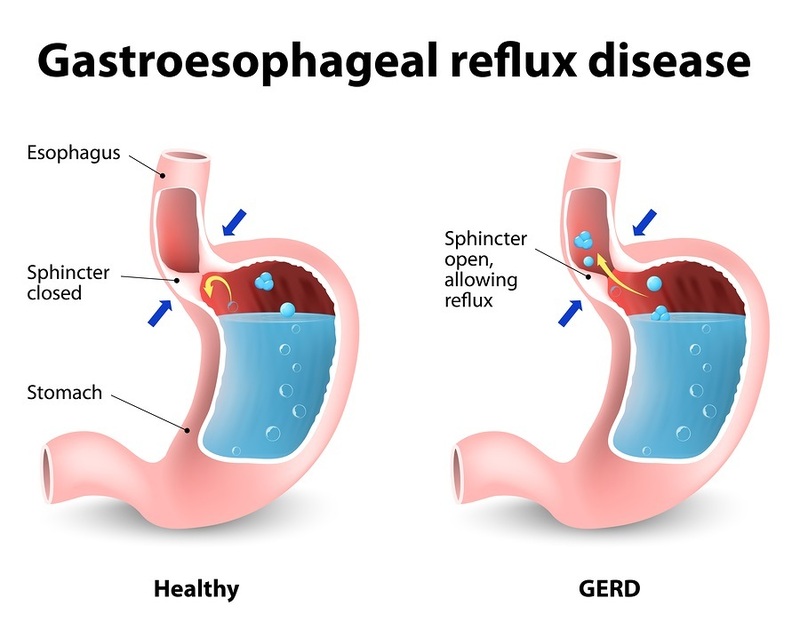 However, if you experience it frequently, it can lead to inflammation of your esophagus and, over a long period of time, to esophageal cancer. One of the most common prescriptions written for heartburn are proton pump inhibitors (PPIs). Some of these drugs are available over-the-counter and others are prescription only. While these drugs are easily accessed and often provide some relief, they have been associated with chronic kidney disease (CKD), sometimes leading to kidney failure.